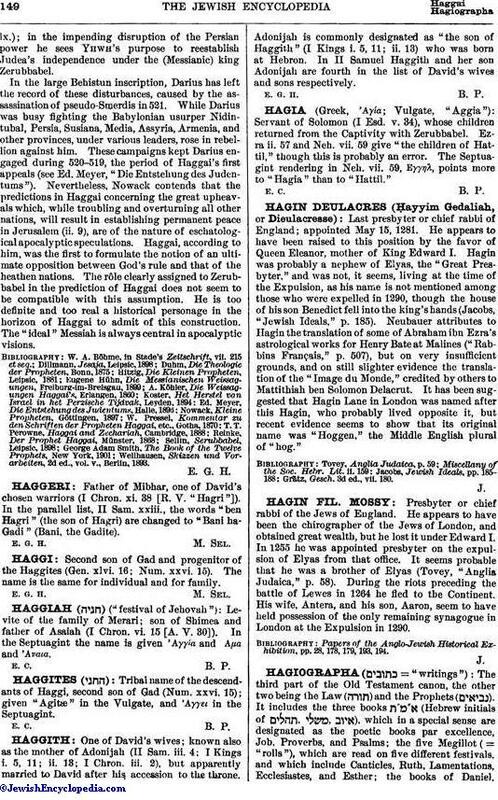 Tribal name of the descendants of Haggi, second son of Gad (Num. xxvi. 15); given "Agitæ" in the Vulgate, and 'Aγγει in the Septuagint.